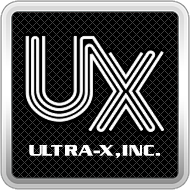 System Error 53 – Ultra-X, Inc. I get a System Error 53 after WinPE is deployed. This is a network mapped drive issue. 2. There is a user active/enabled named QCUSR with password provided in user guide. 4. The c:\uxd folder is shared with QCUSR and with full permissions.